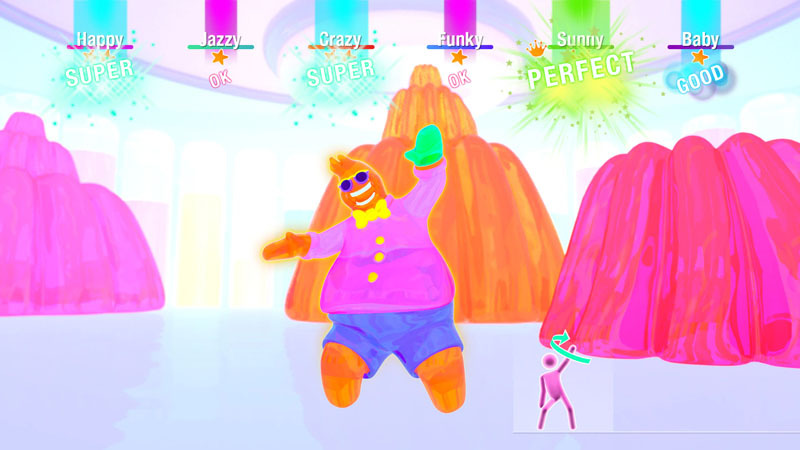 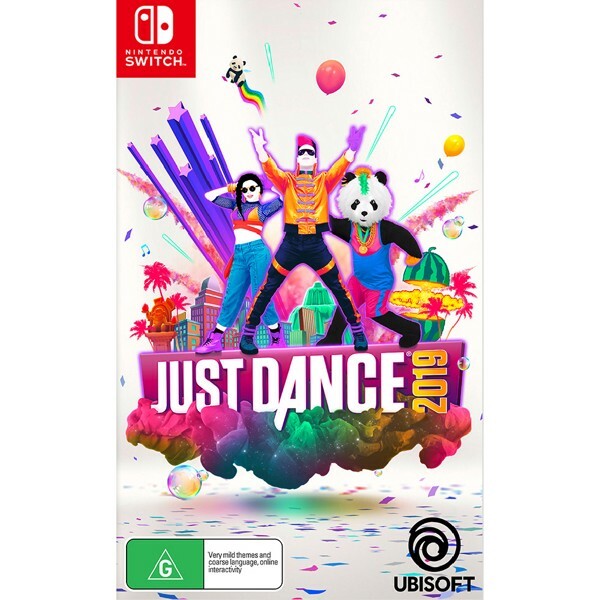 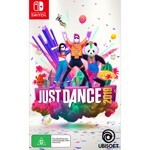 Just Dance 2019 is the ultimate party game with 40 hot tracks from chart-topping hits to family favourites, included "Finesse (Remix)" by Bruno Mars Ft. Cardi B., "Bang Bang Bang" by BIGBANG, "Shaky Shaky" by Daddy Yankee and more! 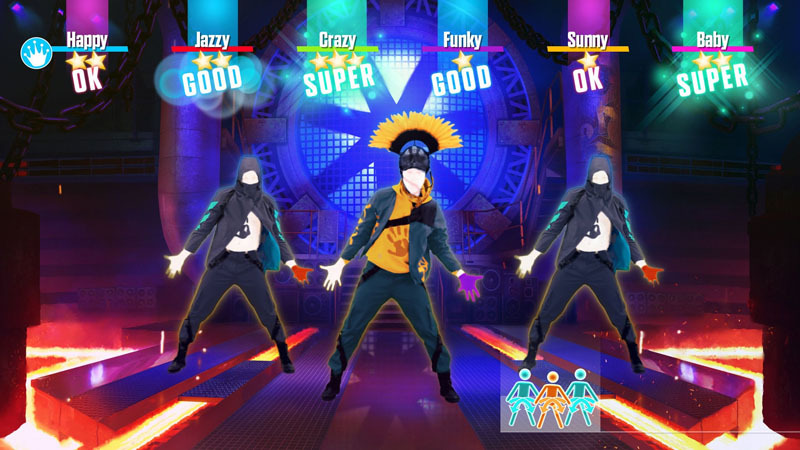 Use your smartphone to track moves! 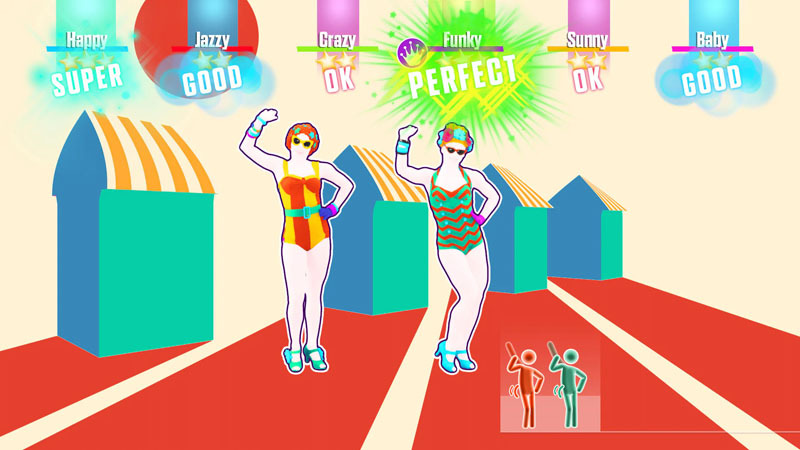 Up to six players can play together.